Zoe is a Portland-based blogger who covers Entertainment and Lifestyle for Higher Ground. And no, she does not watch Portlandia. Live from the GreenPole, Higher Ground hit the Hot Pot Product Bazaar for the High Holidays! 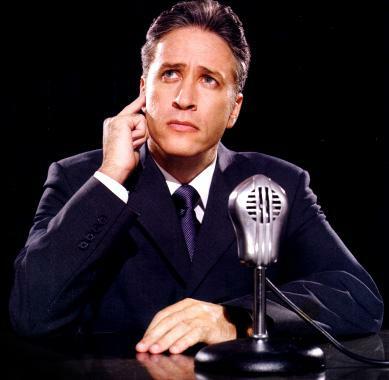 Check out the greatest gifts on Earth for cannabis connoisseurs! And if you’re lucky, Sativa Santa will pay you a visit this year! 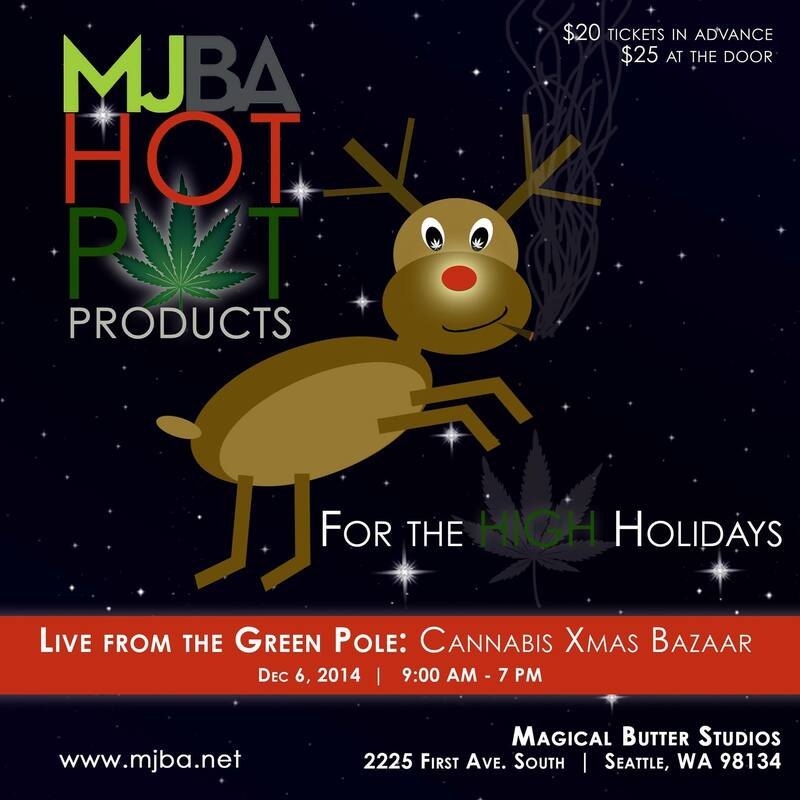 (Make sure to leave him milk and cookies…) Thanks to the wonderful sponsors and MJBA (Marijuana Business Association)! Though cannabis is constantly in the news, very few people have actually been inside a legal recreational store. 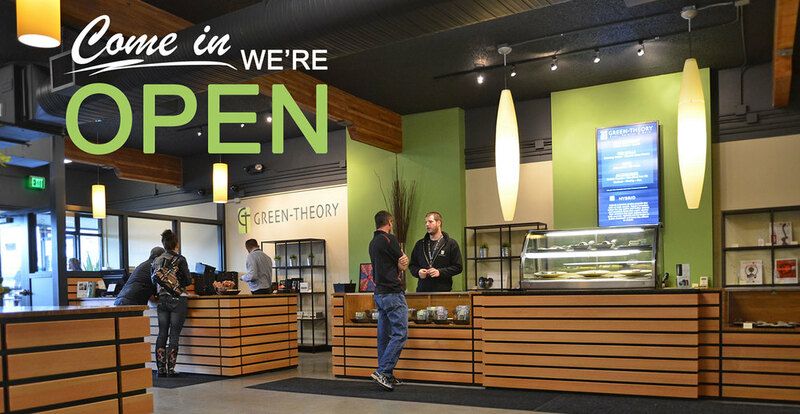 We went to Green-Theory, a high-end marijuana shop a few miles from the Microsoft campus. Here’s what legalization – and the future of weed – looks like!